Deloitte Serbia, one of the leading professional services organisations in the country, marked its 25th anniversary by publishing a photo-monograph and website entitled “Serbia’s Journey through Centuries”. 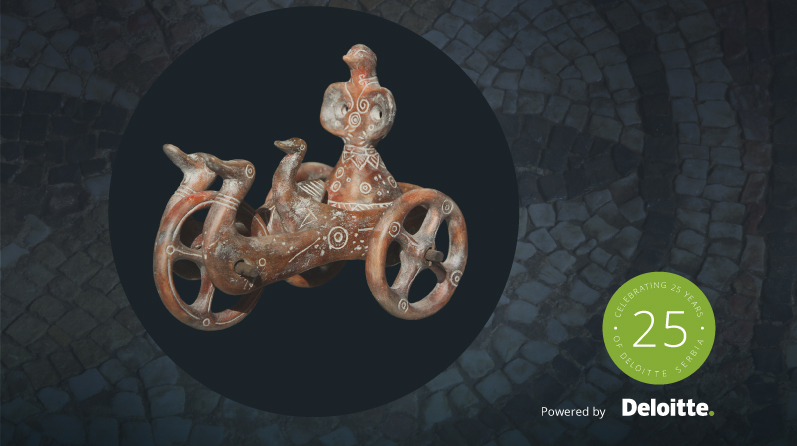 This venture is part of Deloitte Serbia’s CSR activities and aims to raise awareness and promote the rich cultural and historical heritage of Serbia, from prehistory to the modern times. The company hired MullenLowe and Friends to come up with a concept, collect photographs, design the website and photo-monograph and write numerous articles about the most significant historical events, monuments, works of art and architectural achievements. During this ambitious project, the agency has cooperated with the most important cultural, educational and scientific institutions in the country. In five chapters, MullenLowe and Friends creative team presented legacy from earliest periods of known human history, through antiquity and Middle Ages, to modern times and contemporary era. Copyright © MullenLowe and Friends Serbia 2019.